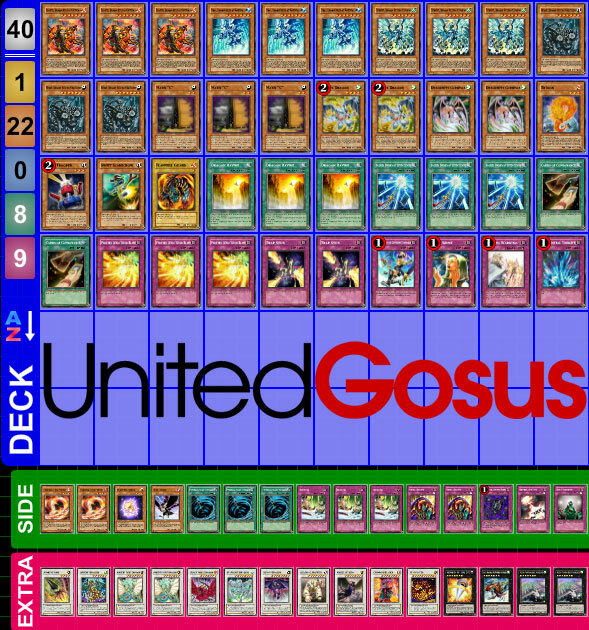 United Gosus decklists from the Premier Sealed event, YCS London. The event was held in London, United Kingdom through October 26 – 27, 2013. 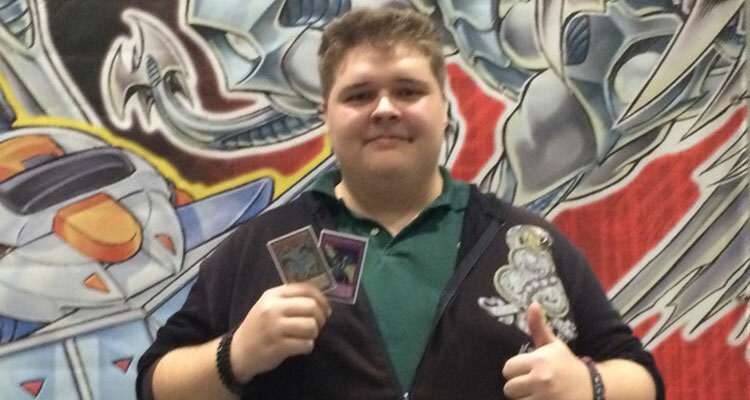 There were 1466 competitors in the main event which was the largest European Yu-Gi-Oh! TCG event. Official coverage from the event can be found here. One Strategy To Rule Them All! YCS London – Final – Game 1, viewable here. YCS London – Final – Game 2, viewable here. YCS London – Final – Game 3, viewable here.